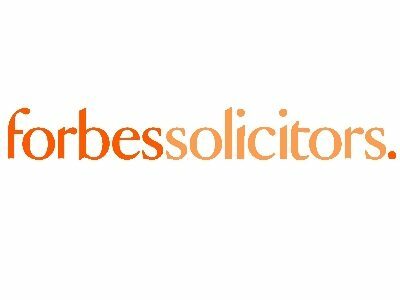 Forbes Solicitors is an award winning law firm based across the North West with specialist solicitors in all areas of commercial law to support your business. Forbes can offer your business support from cradle to grave and at each point along the way. Whether you’re setting up a business, planning a corporate merger or settling a business dispute, all Forbes’ commercial solicitors are specialists within their particular practice area. With solicitors offering their services in Business Law, Commercial Property, Debt Collection, Dispute Resolution and Employment Law Forbes Solicitors has the experience, knowledge and determination that your business requires. Focus on what it is that you want to achieve by setting realistic goals and obtain as much support and professional advice as possible. Lancashire is a great place to do business, there are some fantastic businesses in Lancashire with extremely talented individuals all mixed in with a real community feel. It’s a great platform for Lancashire businesses to obtain the support to grow and drive the economy forward.